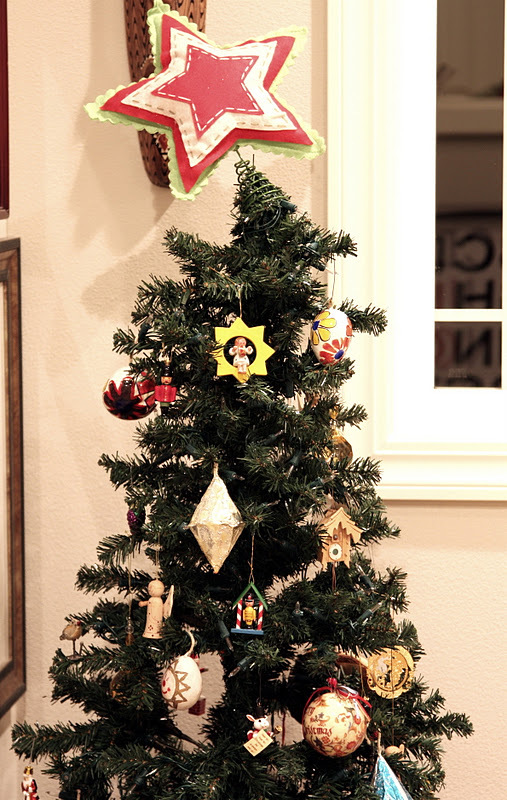 Our handmade and vintage tree. OR vintage (as in older than dirt collectibles). We will have to get closer in to show you what I mean eh? Trust me on the rest of it.